People never get enough of cupcakes, because they are just so cute and beautiful! While more and more cupcake shops arrive at Hong Kong, some of them are still standing strong and outstanding. Compared to the other shops, Sift's cupcakes are less exaggerating or flamboyant. In fact, that is probably why many including me like this place more, because all we want is a taste of Heaven, not something so colorful on the top that makes us doubt if the topping is edible. Here in Sift, you have different kinds of cupcakes to choose from, from mocha to double chocolate, from green tea to lemon flavour. The little cakes are not expensive at all, pricing at only (US.2). The cakes are delicious and each flavour is interesting on its own. Some may like the soft texture of the cake, but I fall in love with the icing sugar cream on the top. 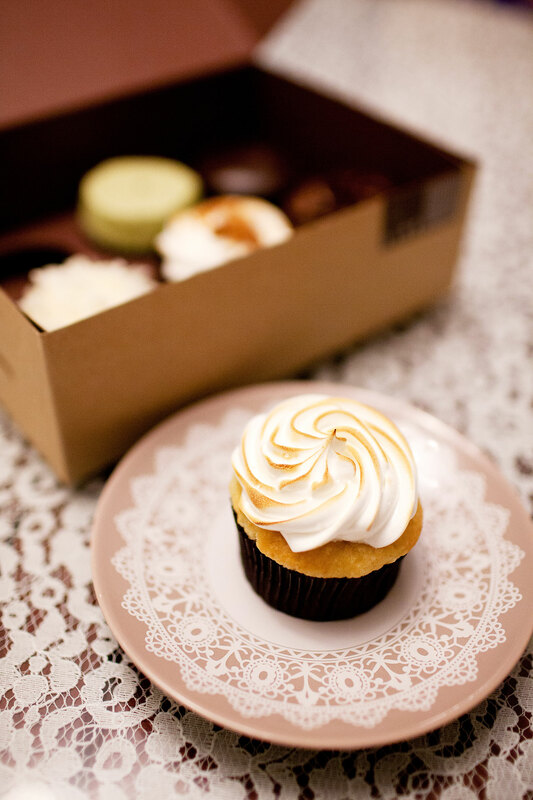 Don't miss the Green Tea and Salty Caramel Chocolate cupcakes, while the Lemon Meringue is also a good choice!